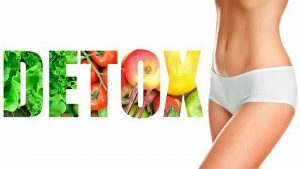 Free yourself of the toxins!! 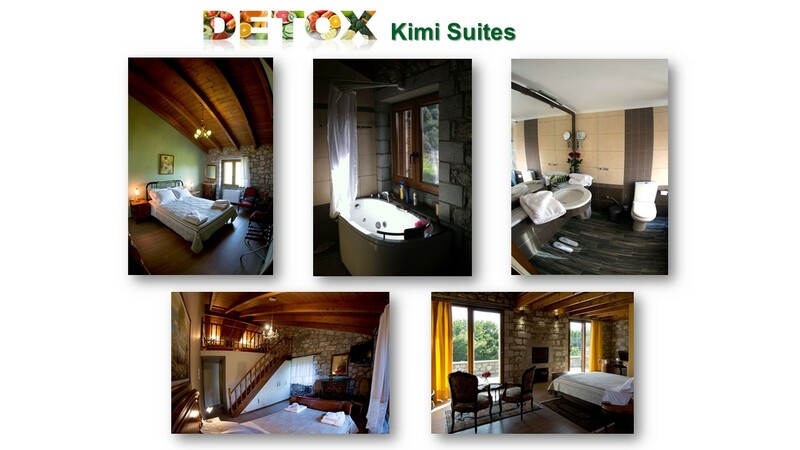 Detox vacation means healthy diet, relaxation and balance !! 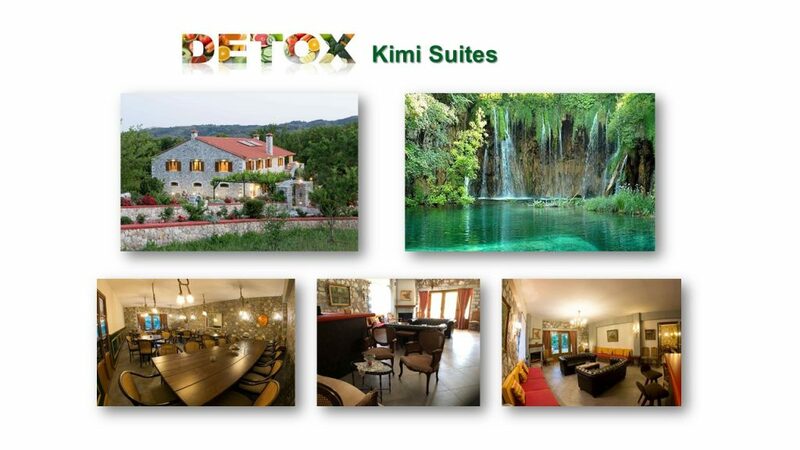 Experience a unique detoxification and rejuvenation escape, with personalized programs for a limited number of people per group (VIP treatment), under the supervision of a dedicated medical team from Romania. Problems with the liver and the skin. Improvement of peptic and over all health. ONDAMED technology therapies for health & beauty after a specified diagnosis of problems achieving effective detoxification with topical therapies based on electromagnetic stimulation and metabolism acceleration, activation of the lymph nodes, adjustment of arterial pressure, increase of energy and mobility and improvement of peptic, cardiac and neurological problems. 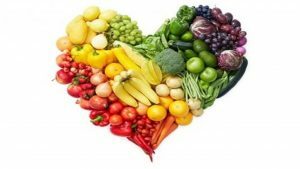 Special diet, with detoxification soups, fresh bio fruits, vegetables and vegetable juices. Especially designed for cleaning of the blood, lymph nodes and revival of cells. Respiratory and light yoga exercises. Detoxification of the liver and gallbladder for balanced levels of cholesterol, hormones, blood sugar, arterial pressure and degenerative diseases. 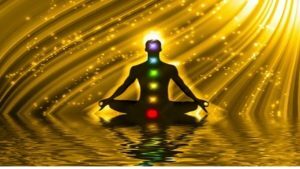 Proactive/optional therapy for intestine cleansing treatment. Bioptron “light” therapy for strengthening the immune system. Educational sessions about detoxification and anti-aging. Emotional liberation through finger-pressure technique. Increase of the libido through the liberation of testosterone. Regulation for smooth ovarian function and consequently improvement of reproductive capacity. As well as relief from menopause symptoms and vaginal atrophy. If you wish to receive more info about our Detox program in Greece, please send us a reply message at sales@dermaline.eu with your personal data (full name, telephone number, email) and we will contact with you asap.